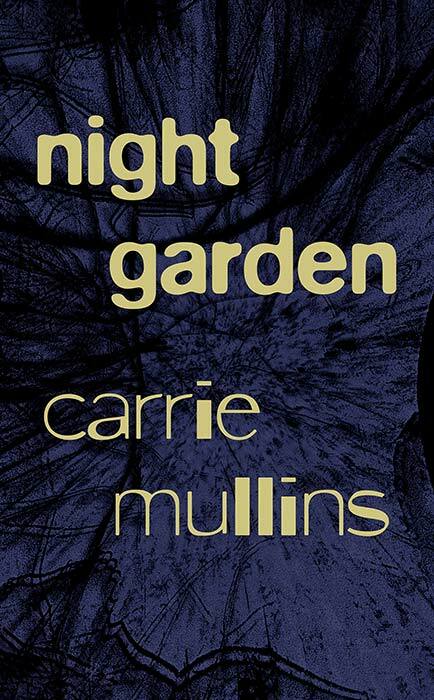 The novel Night Garden by Kentucky author Carrie Mullins describes the journey of seventeen-year-old Marie Massey from youthful innocence to dark levels of human experience. When tragedy strikes her family, Marie runs away from her safe and privileged life in a small Kentucky college town to live with an older man and his criminal family in a neighboring county. Her encounter with the charismatic, thirty-year-old Bobo Owens sets in motion the central story of the novel. The dramatic plot unfolds in a sequence of vivid scenes, each of which is its own immediate story, carried by the author’s taut, measured prose. “Night Garden is a riveting story told by a master of suspenseful writing. In an era when fiction is loaded with issues and agendas and ambitions, Carrie Mullins’ debut novel is a wholly-absorbing narrative that reminds the reader of the pure pleasure of story. Unforgettable characters, an intricate plot, and strong sense of regional place give the novel extraordinary appeal.